This comprehensive introduction explores the evolving relationship between new media, advertising and new media consumers. Tracing the shift from 'mass' to 'my' media, Advertising and New Media critically evaluates the social and cultural implications of increased interactivity and consumer creativity for the future of advertising, with examples drawn from the USA, the UK, Europe, Australia and the peoples Republic of China. 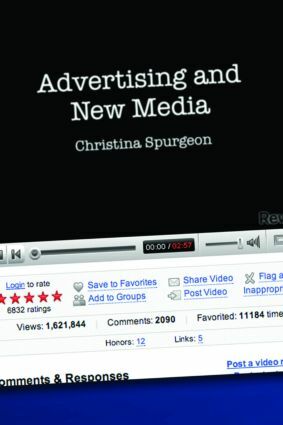 interviews with industry practitioners, providing first-hand insights on the impact of new media on advertising.